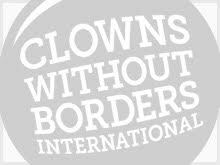 In December 2016, Clowns Without Borders France did an exploratory mission to visit partners and assess the continuation of the project. 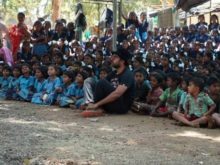 In June 2015, Clowns Without Borders Sweden went to India for a project targeting children growing up in the red light district of Mumbai. 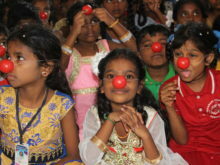 They performed 13 shows for 4970 people. 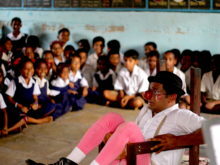 In December 2015, Clowns Without Borders Finland went to India and performed 3 shows for 150 people.